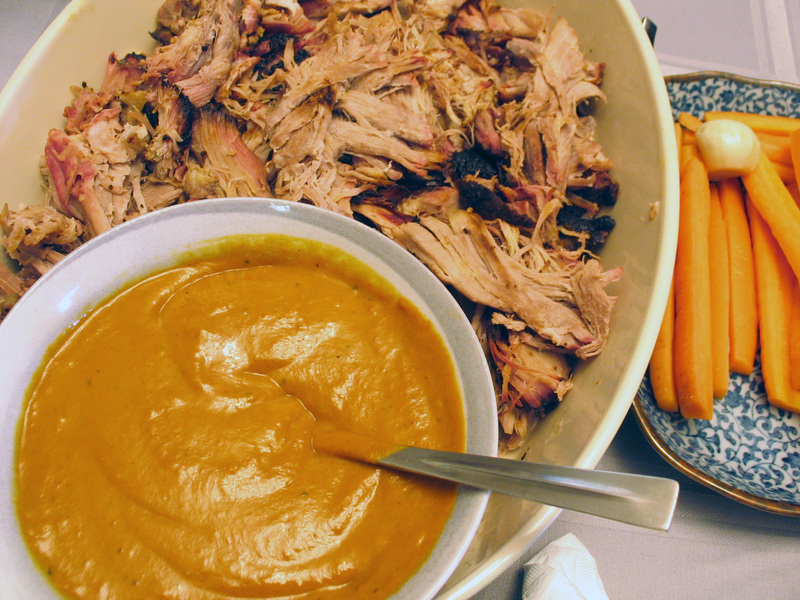 We wanted to try something new with Brock’s amazing pulled pork, so Brock googled ‘best mustard sauce’, this is what came up…and it really is the best! It’s official title is ‘Golden Carolina BBQ Sauce’, and not only is it amazing on pulled pork, but we keep it in the fridge for any time there’s ham around – enjoy! Add all of the ingredients to a medium sauce pan and whisk to combine over low heat. Slowly bring the mix to a boil, whisking occasionally, and let it simmer for about 30 minutes. Allow it to cool to room temperature to serve, or cover and refrigerate it until you need it. We’ve also frozen this sauce before and gently warmed it up (and whisked it again) before serving, we couldn’t tell any difference!